Nadomi Medspa is proud to offer products from the globally-recognized Environ Skin Care brand.  Environ's products are advanced, highly-effective treatments built on the principles of science, beauty, and care. Visit our office to learn more! 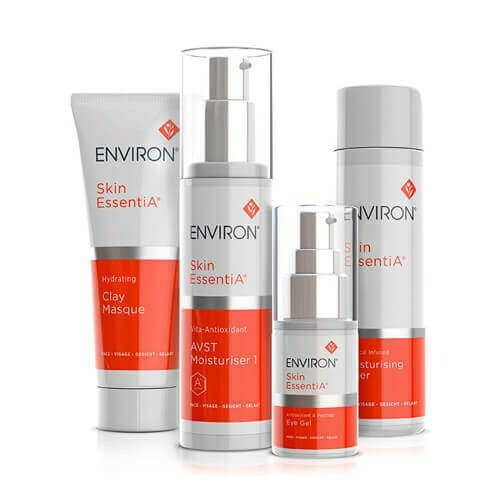 Environ's Skin EssentiA range provides a complete skin care program through a series of scientifically researched and balanced skin care products. Providing a balance of vitamins A and C, and a variety of antioxidants, this range provides ideal nourishment to create the appearance of smoother, healthier skin with a youthful glow. Experience youthful, radiant skin with the new Vitamin STEP-UP SYSTEM™ range provided in the Youth EssentiA series. This series of premium skin care products contains a powerful and effective combination of vitamins, antioxidants and peptides that help to create healthier, radiant and glowing skin. 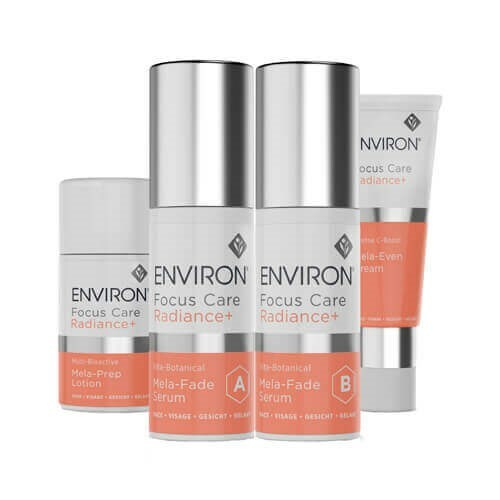 The Focus Care range by Environ is a powerful series of products formulated to target specific skin conditions. 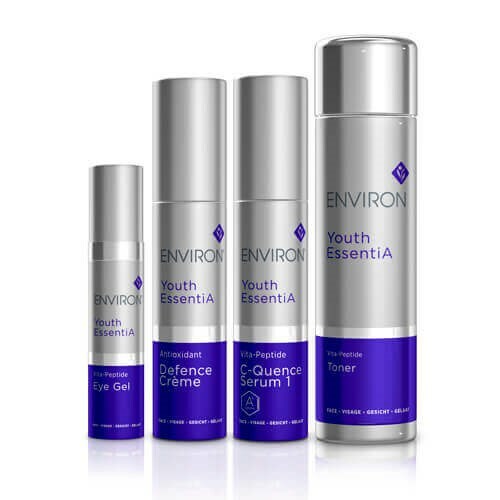 Whether you are looking to gain younger-looking skin, improve the health and appearance of dry and dehydrated skin, or relieve and sooth your sensitive skin, Environ has the scientifically-advanced skin care products for your needs.